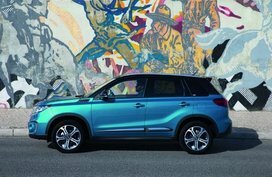 The new Suzuki Ertiga 2019 gets a starting price of P728,000. 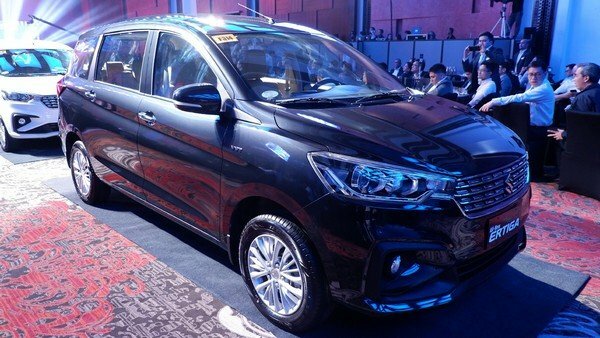 Suzuki Philippines has finally launched the all-new Suzuki Ertiga 2019 in our shores! 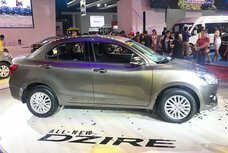 The MPV is now developed from the 'Heartect' platform which is also used in the Dzire and Swift. 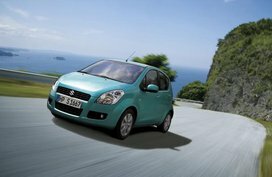 In general, the Ertiga comes with an elegant design which is no longer similar to the unit of the Swift hatchback. 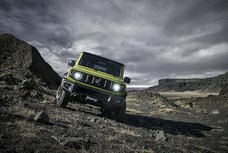 It comes adorned with a sportier-looking front bumper, a larger front grille and sleek new projector headlamps. 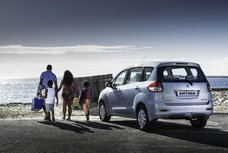 At the rear, the Ertiga is decorated with a more angular and bolder tailgate, along with tail lamps. 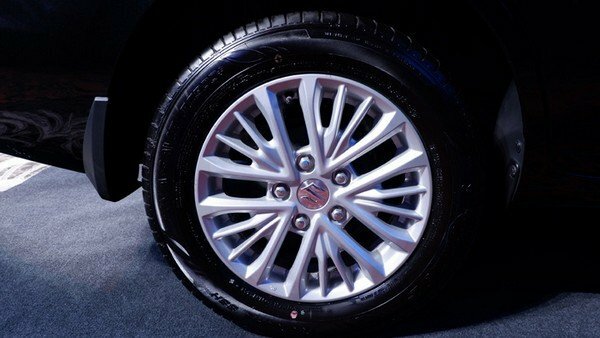 Besides, the Suzuki Ertiga 2019 also gets a new set of restyled rear bumper, lines on the side, extra creases and a set of 15’’ alloy wheels. 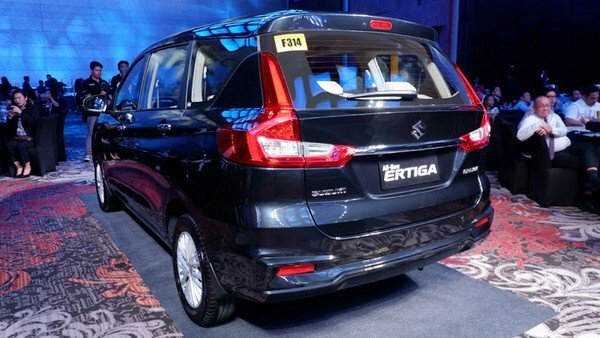 For its size, the new Ertiga measures 1690mm in height, 1735mm in width and 4395mm in length, making the MPV 5mm taller, 40mm wider and 4395mm longer. 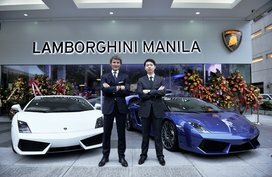 It comes with a 2740mm wheelbase. 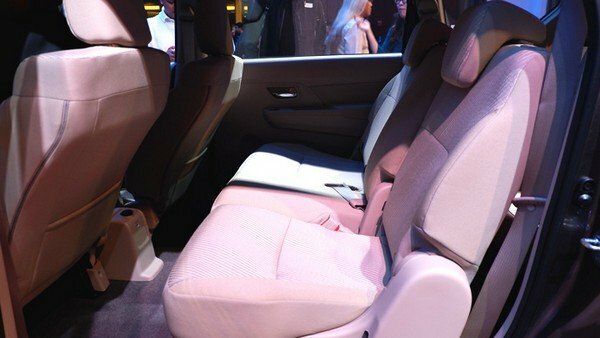 Thanks to a more generous size, the Ertiga 2019 now has more headroom and legroom for all passengers. Getting inside, the interior shows a more elegant look. Higher-level versions receive beige interior theme and heaps of faux wood trim. 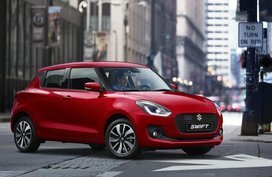 Like the Suzuki Swift, the new Ertiga is equipped with air-conditioning control panel, updated aircon vents, updated instrument panel and a flat-bottomed multi-function steering wheel. 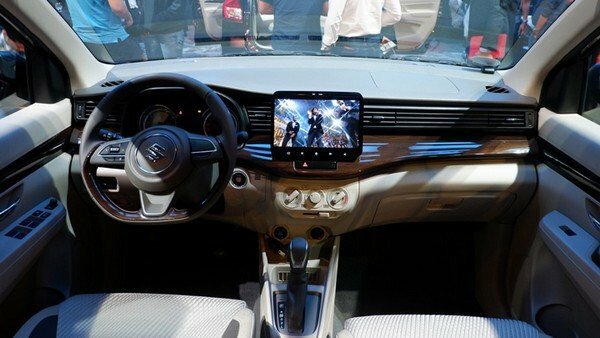 The top-spec Suzuki Ertiga 2019 gets some standard features including smartphone mirror link, navigation, Aux, USB, Bluetooth and a 10’’ touchscreen infotainment system. 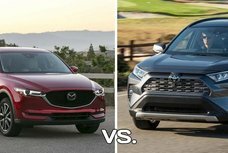 The base version only gets a 1-DIN audio system while the mid-range variants feature a smaller 8’’ touchscreen display. 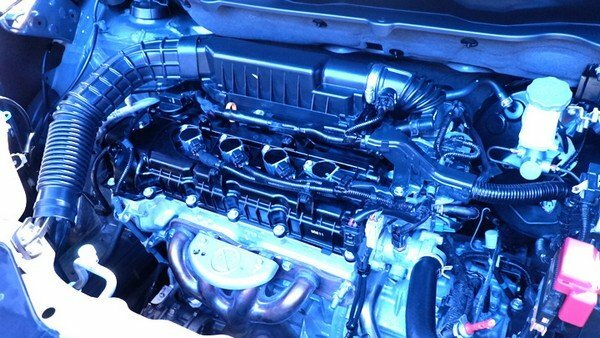 Under the hood, the new Ertiga is powered by a 1.4L K14B powertrain which is capable of cranking out 101 hp and 138 Nm of torque, works in a conjunction with a 4-speed automatic or 5-speed manual transmission. 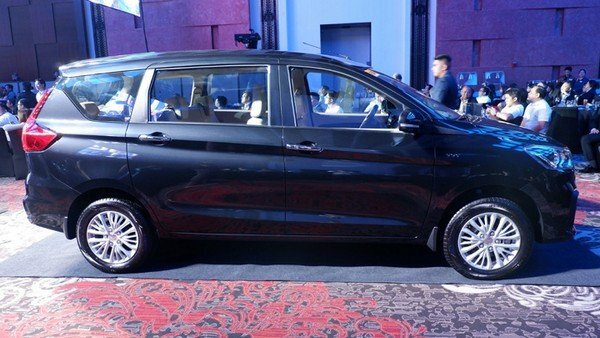 Speaking of safety features, the Ertiga 2019 is armed with a lengthy list of safety features containing rear parking sensors, reverse camera, an immobilizer, side impact door beams, ISOFIX anchors for child seats, dual front airbags, brake assist, electronic brakeforce distribution and anti-lock brakes. 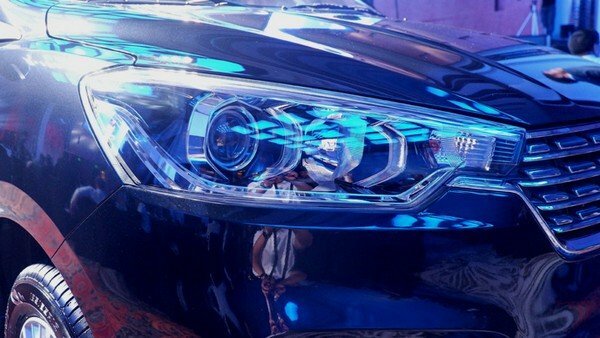 According to the latest car news, the Ertiga 2019 comes available in 7 versions consisting of Prime Cool Black, Pearl Snow White, Pearl Radiant Red, Pearl Glorious Brown, Pearl Burgundy Red, Metallic Silky Silver and Metallic Magma Gray.